Acer recently introduced its all-in-one Chromebase, a new addition to the Google Chrome OS collection. 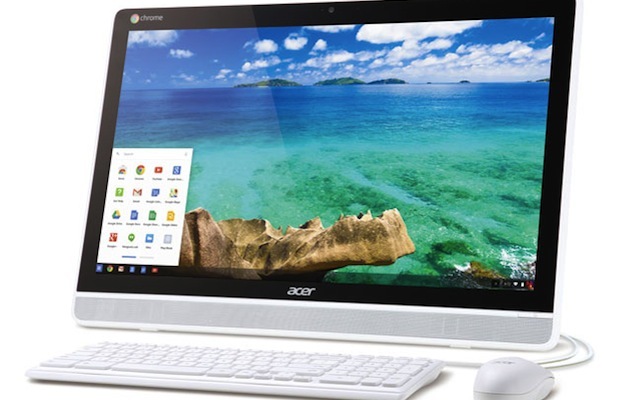 Unlike other Chromebase desktops, Acer’s model features the very first 21.5-inch touch screen. Chrome has been the word of the year so far, with a whole line of Chrome-branded devices hitting the market. Earlier this year, LG announced its own Chromebase. And just last month, Google revealed their updated Chromebook. Acer’s Chromebase will be officially launched sometime in the second quarter of 2015.